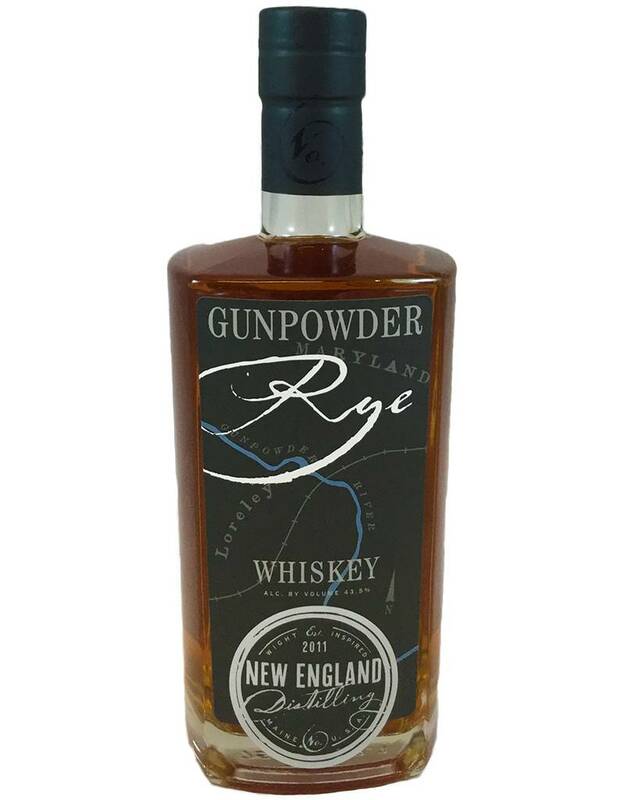 Made by New England Distilling in Maine, but from a Maryland family recipe. 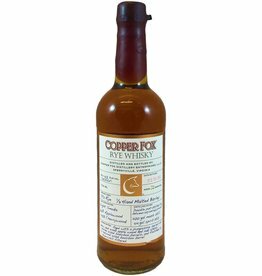 70% rye, 30% malt (using 4 different malts for greater complexity--the distiller was head distiller at Allagash for 20 years). This is rich, earthy, grainy--tastes of maple, Sugar Smacks cereal. 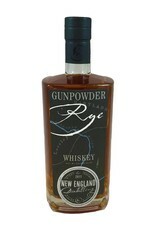 More concentrated, detailed than most due to the lack of corn in the mash.